The choice of gardening programmes has vastly increased with shows popping up on Sky and on the internet, and when you consider that you can now watch shows from other countries too on Youtube, such as those from the USA, Canada and Australia, it all adds up to an incredible selection. As an avid gardener I confess to watching most of them (with the obligatory cup of tea and a biscuit) and after much deliberation I would consider the following to be my top five based on content balance and entertainment. Gardener’s World was first aired in 1968, and there’s a reason why it is now celebrating its 50th anniversary. It has remained fresh and moved with the times, encompassing the different gardening trends that have evolved. It recognises that many people now have smaller gardens and less time to enjoy them. Also, it uses passionate presenters that clearly know their subject – in short, a very professional and enjoyable programme. First aired in in 2011, Love Your Garden is hosted by the irreplaceable Alan Titchmarsh, along with numerous other co-presenters. The gardening team visits different homes from around the country and helps homeowners transform their gardens (as per the now defunct Ground Force). 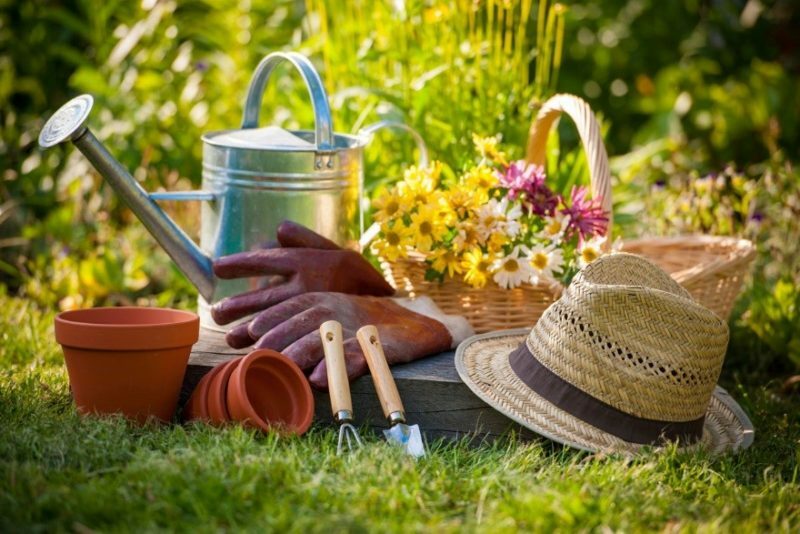 Although they make it look easy, and no more than a five minute job, you can pick up a many interesting tips to use in your own garden. This is another long term firm favourite and still going strong since 1978. The show, filmed in Scotland, moves at a much slower pace than its rivals but that is its most endearing feature. The hosts are really charismatic and you always look forward to the next episode. If you haven’t seen it before then tune in; you will be pleasantly surprised with this excellent and educational show. A relatively new addition to the garden makeover genre, presented by the ever enthusiastic Helen Skelton. This is an interesting take on the formula as it is aimed at people who aren’t necessarily gardeners but have an outdoor area which needs to look interesting and presentable. The garden designer, Danny Clarke, is a joy to watch as he transforms spaces (in double quick time – all done in the course of a day) for a sensible budget. A novel and interesting programme which deserves to do well. The Chelsea Flower Show multi-award winner Alan Gardner delights in changing “wasteland to wonderland” using his extensive knowledge and expert skill. In his latest series Alan and side-kick landscaper Anthony travel to the USA where they find a wealth of amazing horticultural ideas and inventiveness. This is a highly entertaining show, one watch and you will be hooked. 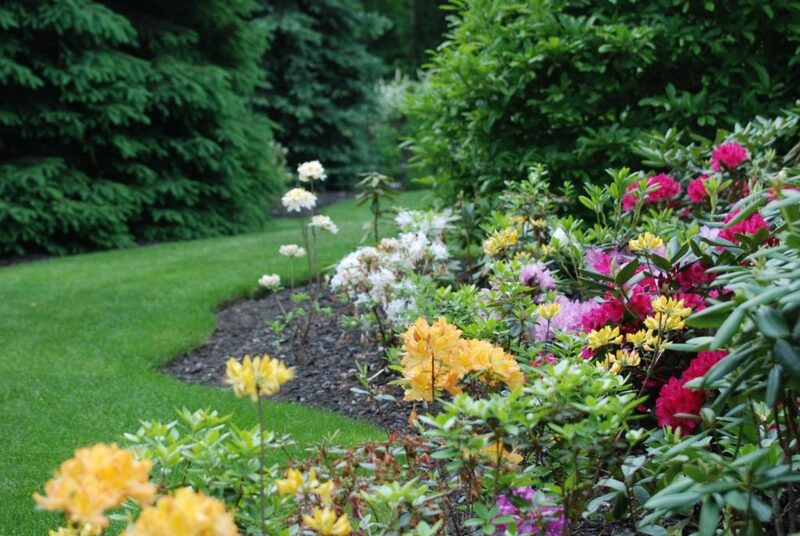 Designing, constructing, and maintaining a classic or modern garden is never easy. It takes time, money and dedication; watching gardening programmes can really help by giving you new ideas, inspiration and boosting your enthusiasm to take on a new project. For all your Garden Storage needs see our range of sturdy sheds that come with a quality guarantee.